The Grand Village. 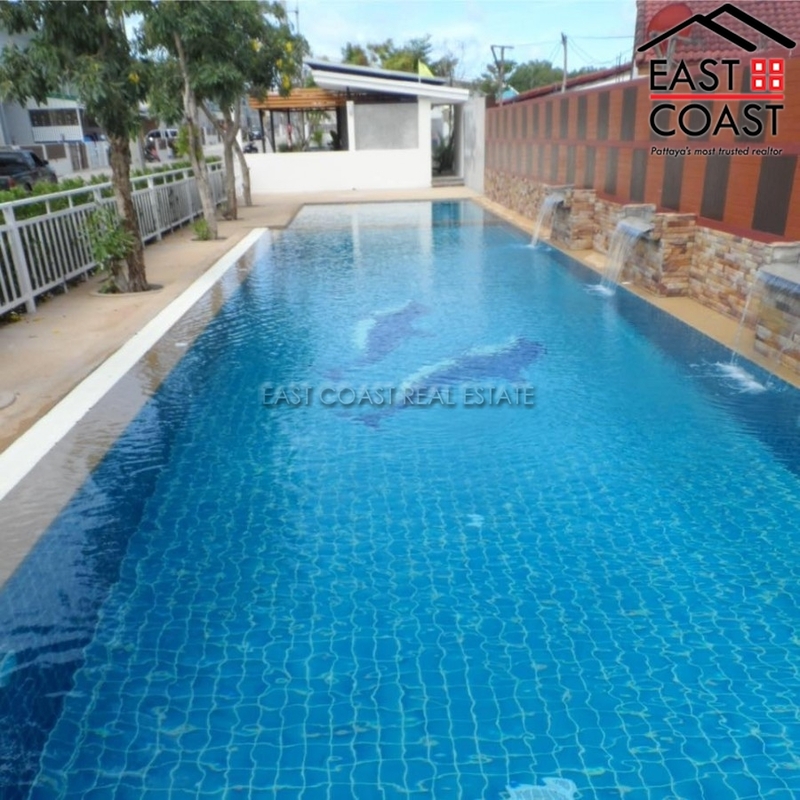 One of the popular villages located between Soi Nernplabwan and Soi Khao Noi and surrounded by all amenities in that area. Only 10 minute to Sukumvit Road. The area around The Grand Pattaya is well developed and as such has good roads, easy access into the city, Tesco/Lotus, and fresh markets. There is an open plan living area.This house has 2 bedrooms and 2 bathrooms, buit-in kitchen and plenty of outdoor space to entertain. The off road car-parking is covered. The Grand Pattaya a good sized communal swimming pool, gymnasium, communal park and secure entrance to the village with 24 hour security guards. The property is owned in Thai name.